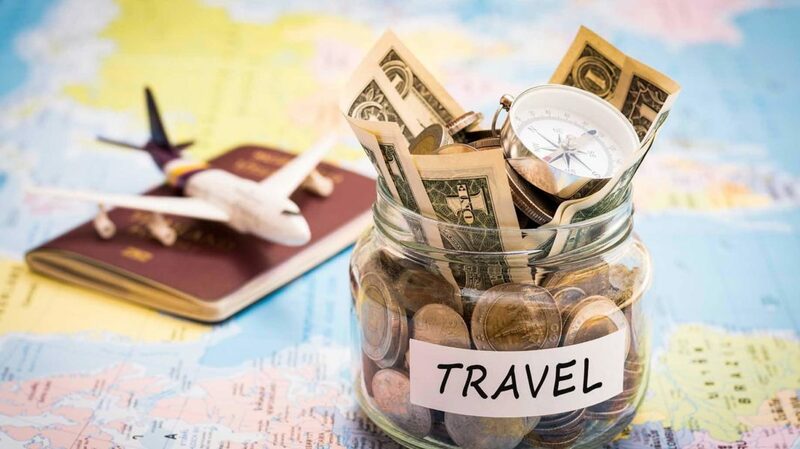 When you travel on vacation, it’s easy to overspend and to forget about your budget. When taking a break from the real world, money can be the last thing you want to worry about! However, you have to consider what might happen if you return home with an empty wallet, or worse yet, end up drowning in debt. After all, you want to return from your travels with less stress, not more. 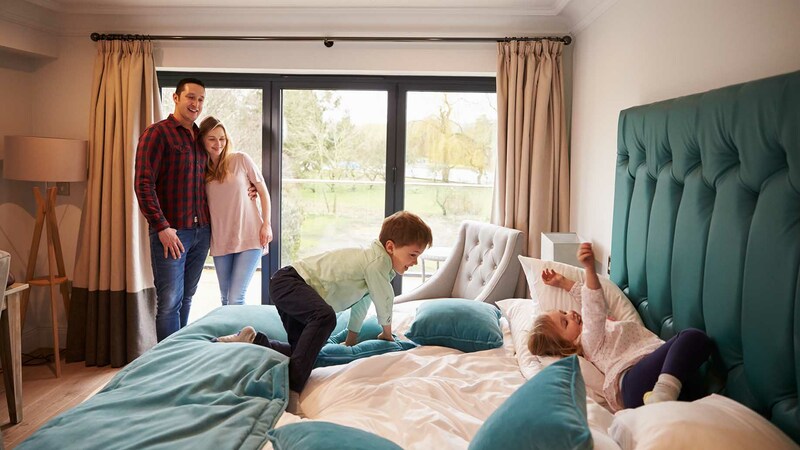 Paying too much for lodging is one surefire way to bust your budget. Hotels can exhaust your travel funds more rapidly than most other vacation expenses, including airline tickets. However, before you cancel your next trip, realize that there are numerous ways you can save money on hotels. The first time we visited Las Vegas, my husband and I kept telling each other, “Come on! It’s our first time in Vegas! We’ll remember it forever!” anytime we became hesitant about making a purchase or placing a bet. Our vacation was memorable, but for all the wrong reasons. We couldn’t do anything for six months following the trip because we racked up so much debt! Choice Hotels offers a Visa credit card that gives cardholders two free nights at a Choice Hotel after the first purchase. Promotions like these constantly change, but you can always find them online. The Chase Marriott Rewards Premier Visa and the American Express Starwood Preferred Guest Card are popular options. Additionally, consider signing up for money-saving sites like Groupon and Living Social, and view the city pages for the areas you plan to visit. If you regularly view deal-of the-day websites, you can find rock-bottom prices for hotels and resort packages. Unfortunately, I only learned about student discounts after I graduated from college. I could have saved money every time I purchased movie tickets, visited museums, and dined at restaurants. Don’t make the same mistake I did. There are a number of membership cards that save you money, and you may already be entitled to a number of discounts. Students, alumni, teachers, emergency workers, AAA members, AARP members, military personnel, and government employees can all receive discounts when they shop, dine, or stay at hotels. Call hotels or check out their websites to learn more about membership and organization discounts. I once booked a trip to the Mall of America in Minnesota using a hotel and entertainment package. Once I arrived, I realized the package didn’t provide any real savings. I could have saved money by purchasing the hotel and entertainment options separately! It may seem like a hassle, but planning your trip carefully in advance can really pay off in the long run. Be flexible about when and where you travel to save money on lodging. 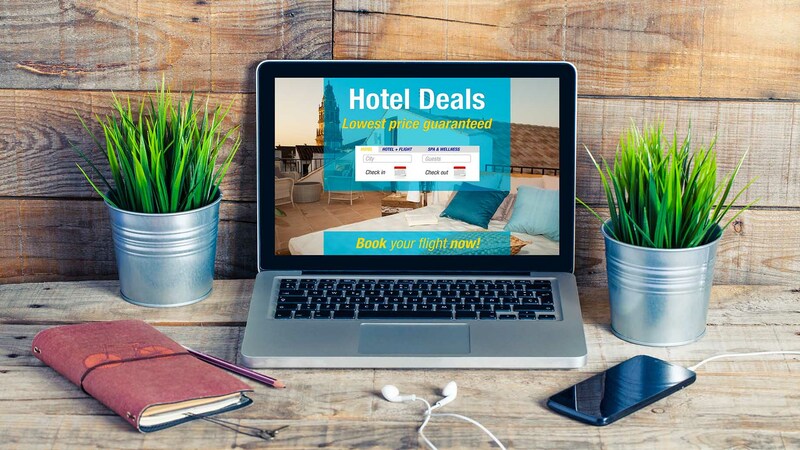 Do your research to discover the amenities, fees, and location of the hotels you are considering to help you stay within your budget, and seek out coupons and discounts, as this may net you some unexpected and highly rewarding savings. How do you save money on lodging? Which hotels offer the best savings? Kristen Kuchar, author of "Mac 'N Cheese to the Rescue" writes about travel, food, and most importantly, enjoying life while on a budget. In the last several years, Kristen went back to college for a Journalism degree, got married, and is now pursuing a career in editing and writing. She also had to move, and her husband is going through a career change. All of these things have forced Kristen to find creative ways to save money.